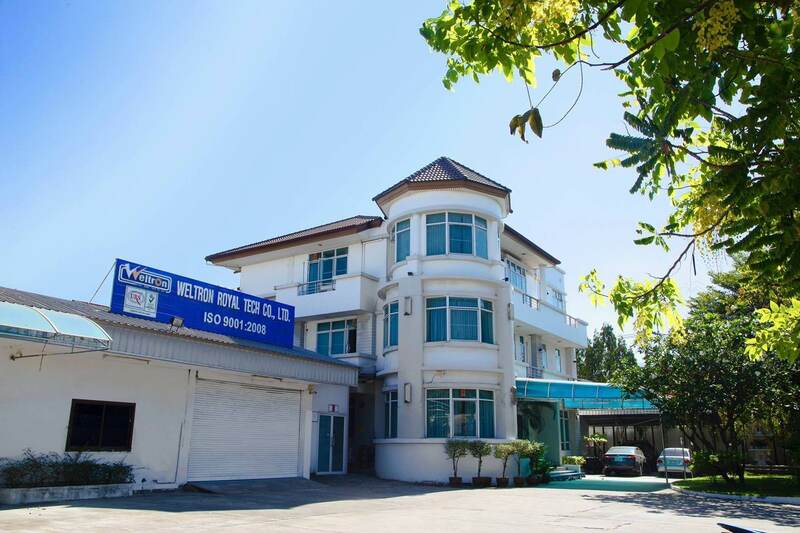 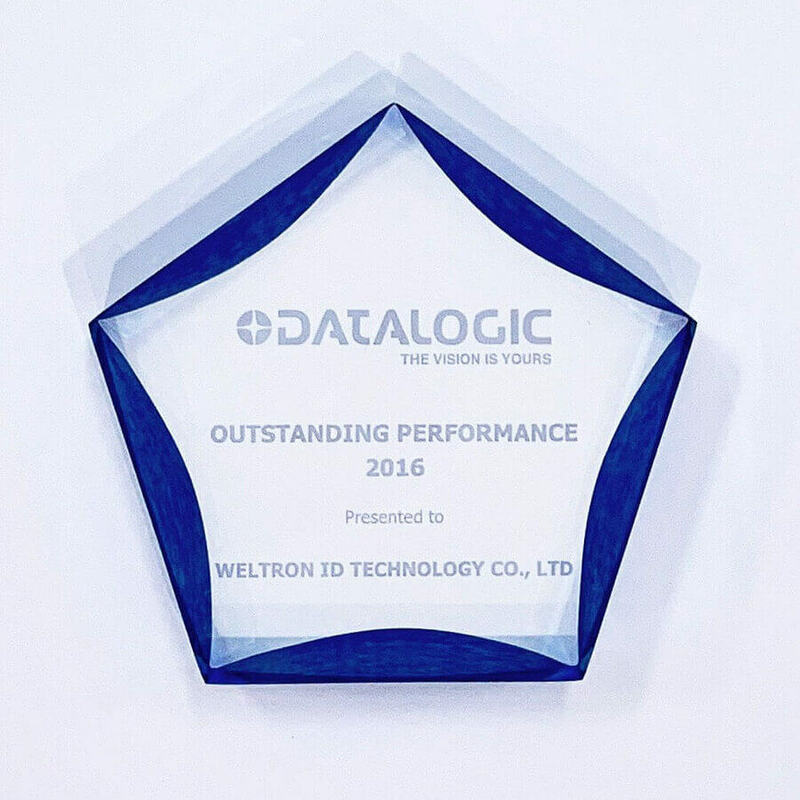 Weltron Company focus on quality, prompt service for customer satisfaction. 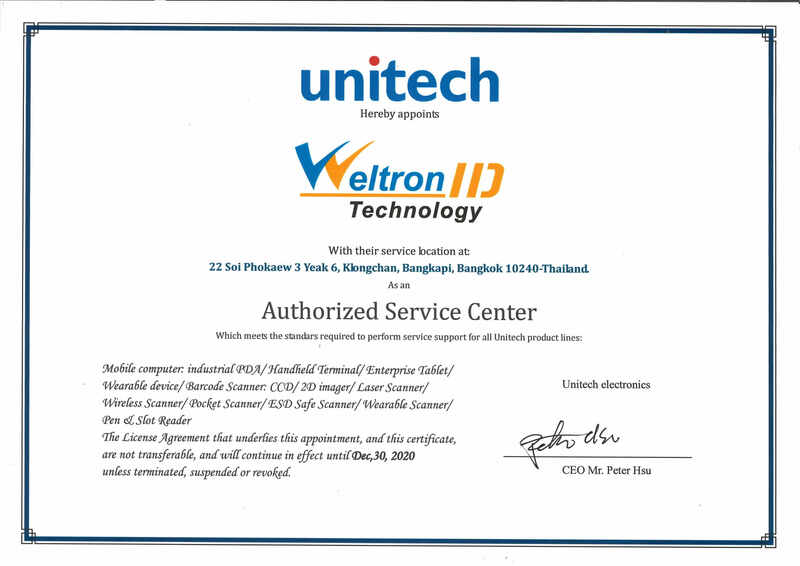 Weltron as an Authorized Service Center which meets the standard required to perform services support for all Unitech Product lines. 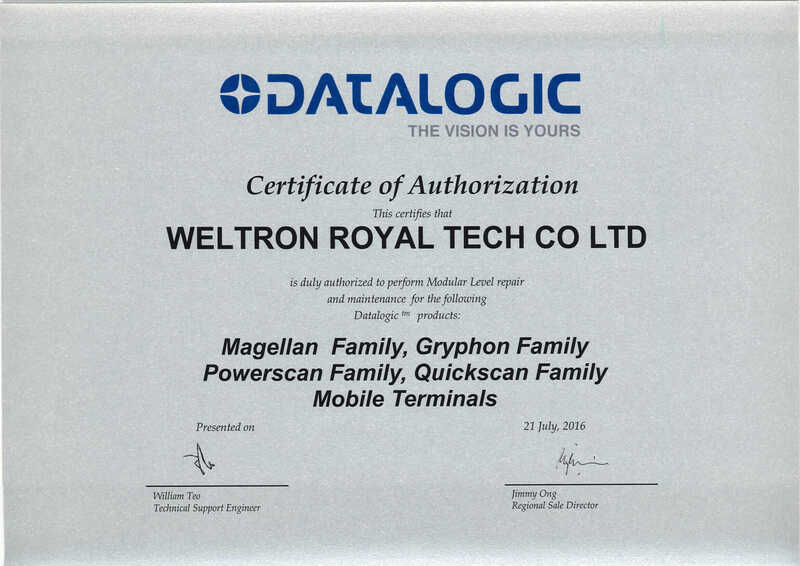 Weltron Royal Tech Company is duly authorized to perform Modular level repair and maintenance for the following Datalogic Product. 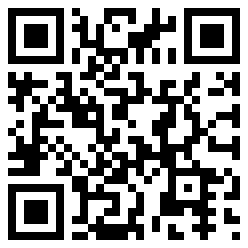 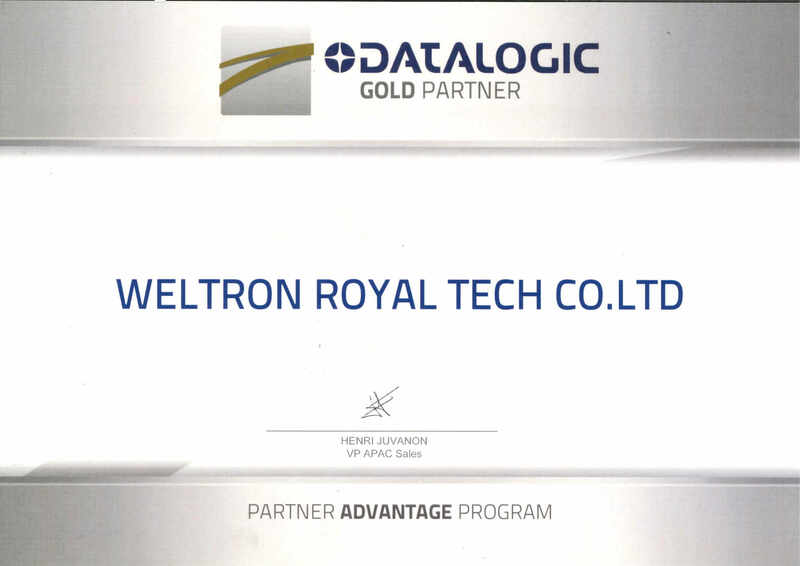 Weltron Royal Tech Company is Gold partner of Datalogic. 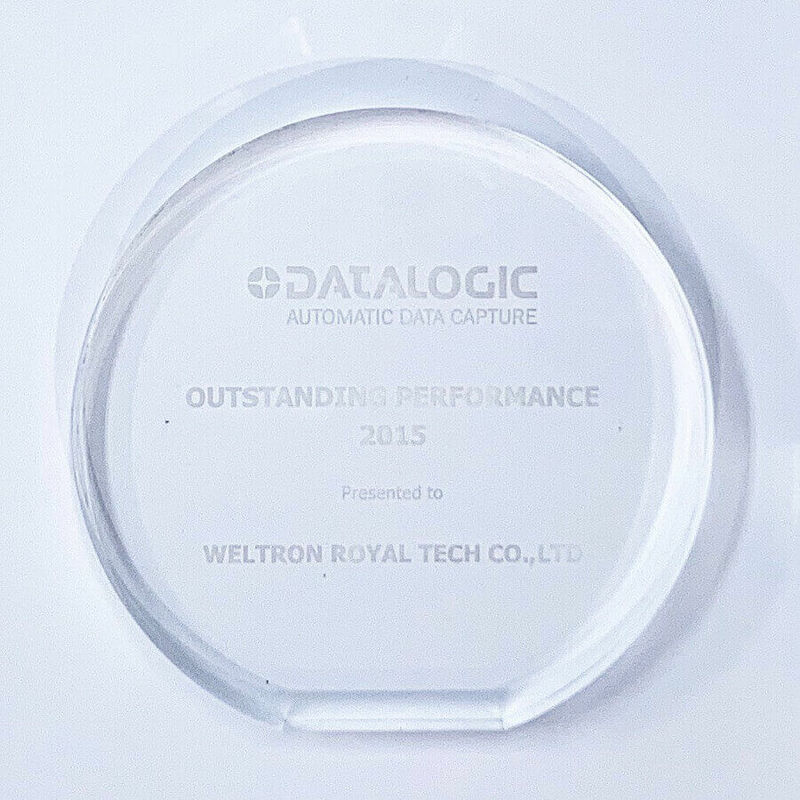 Weltron has been awarded the outstanding performance of Datalogic. 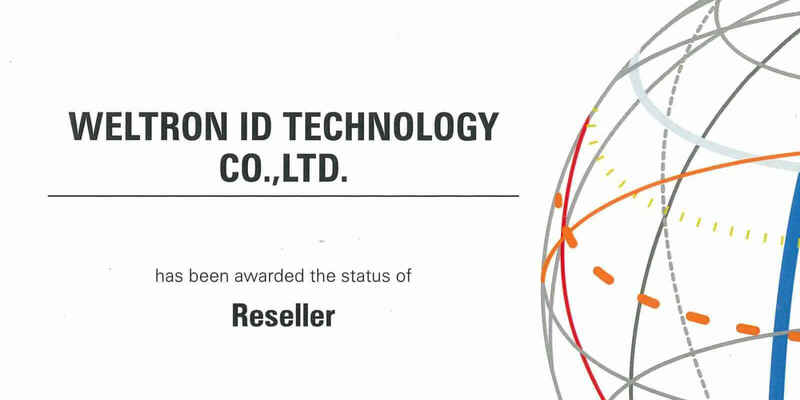 Weltron has been awarded the status of reseller of Zebra technologies. 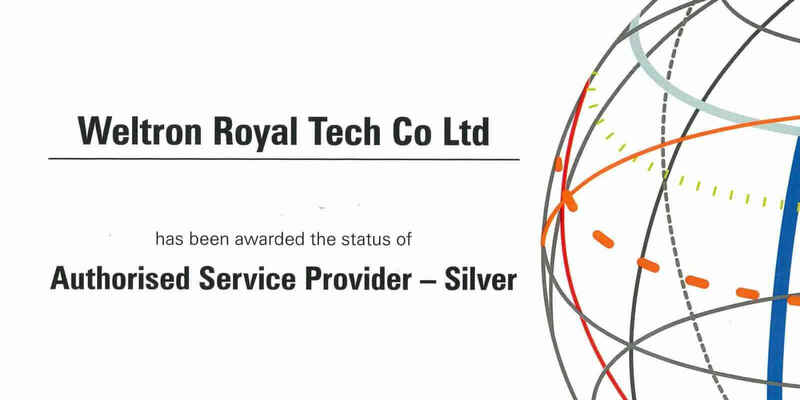 Weltron has been awarded the status of Authorised Service Provider - Silver.